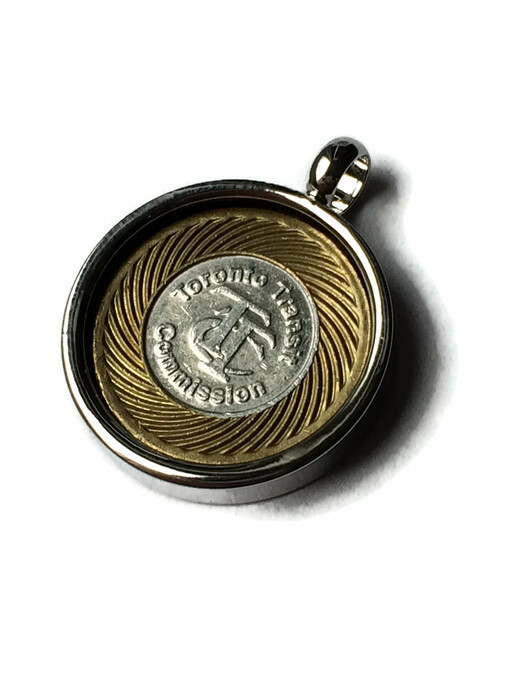 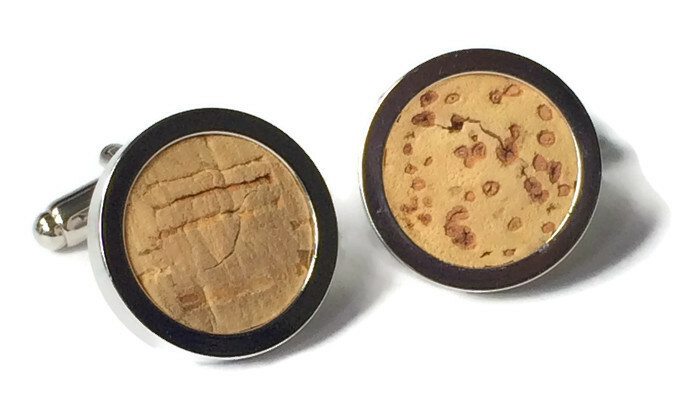 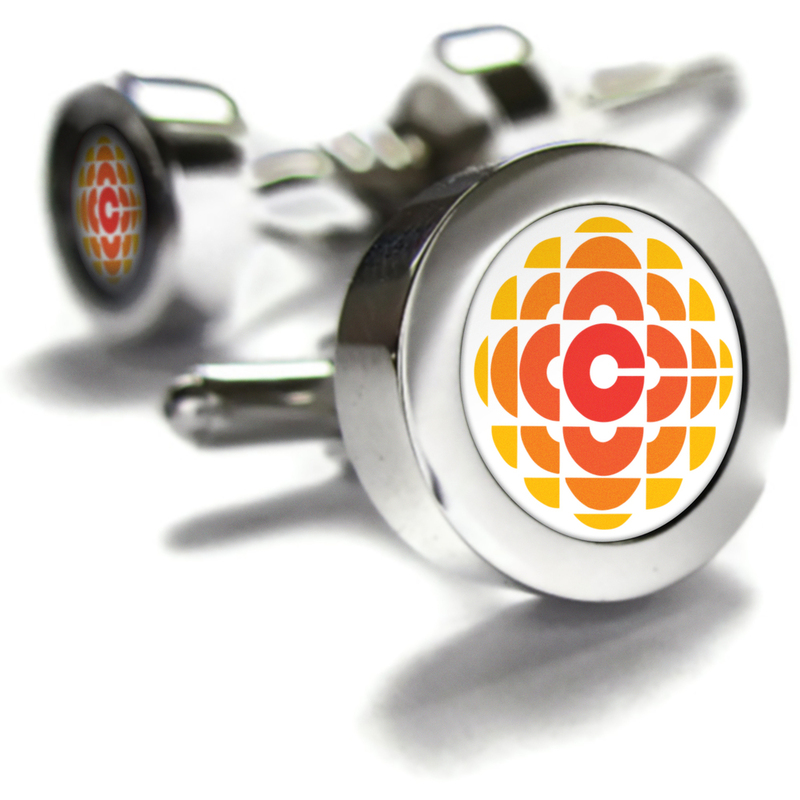 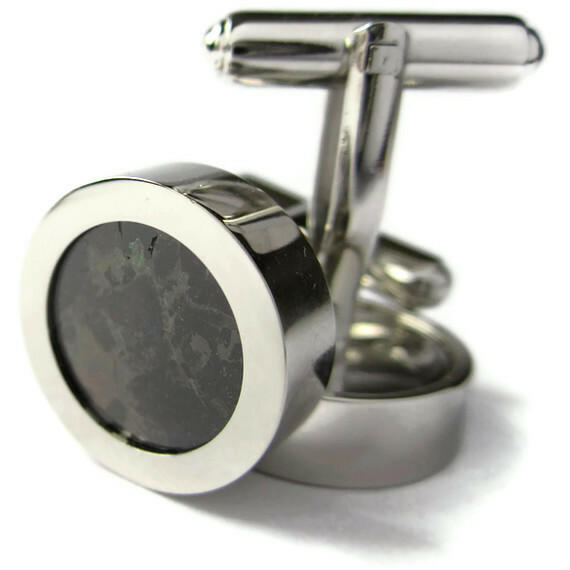 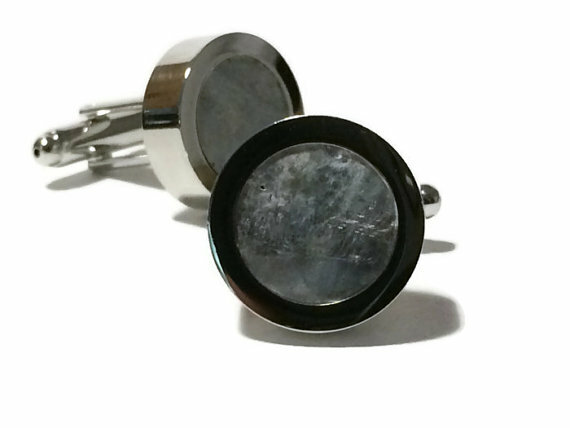 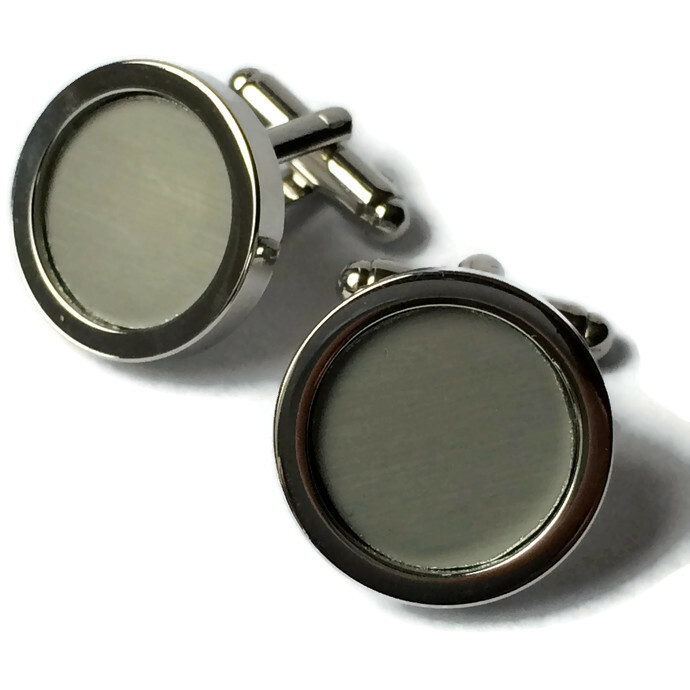 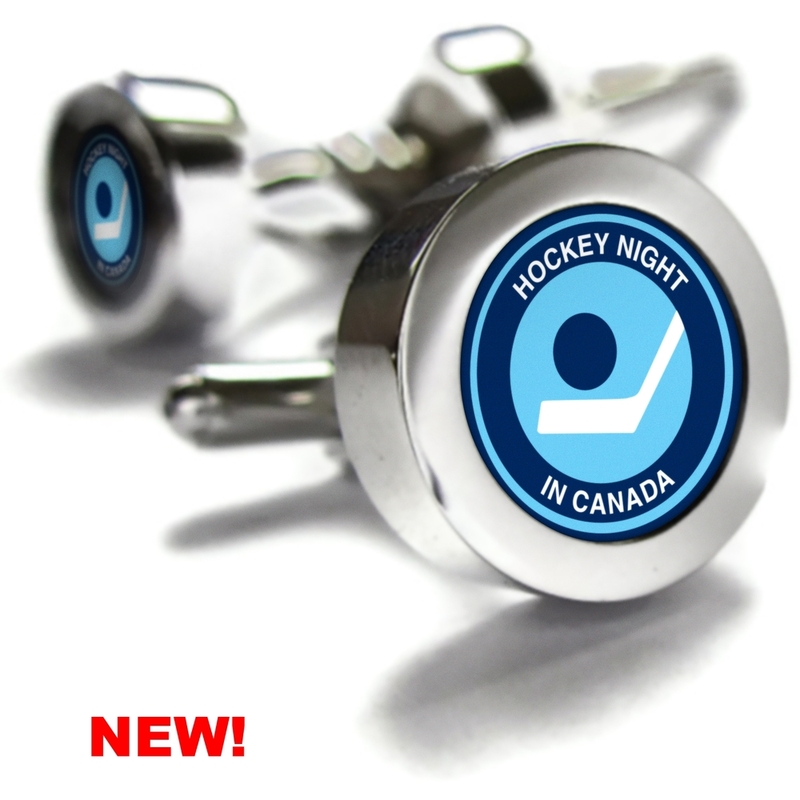 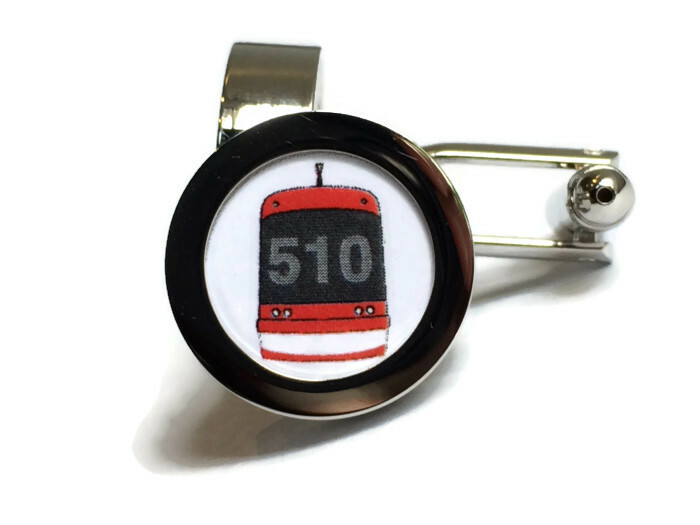 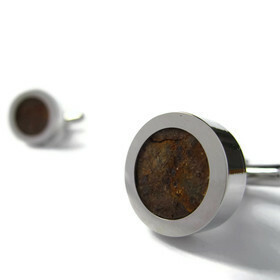 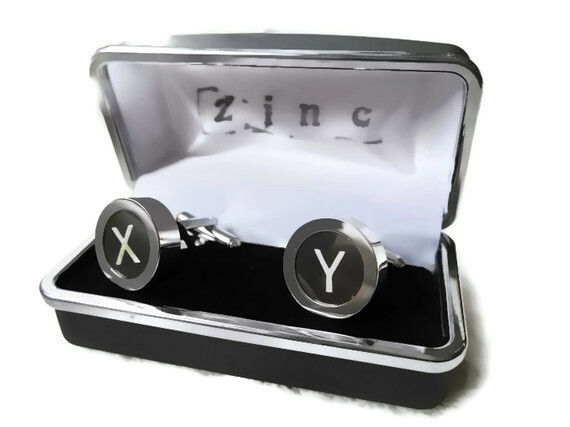 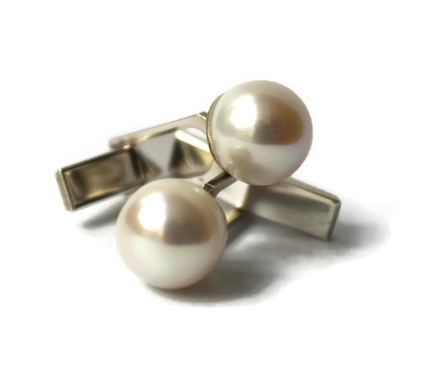 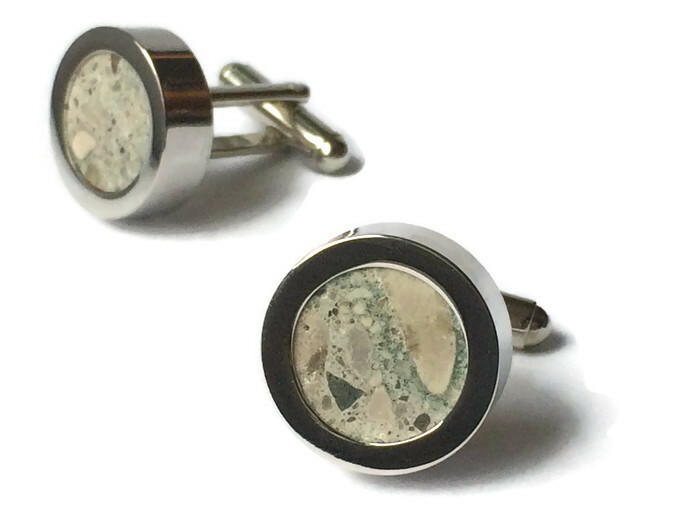 zinc is a collection of men's cufflinks that are designed and made in downtown toronto. 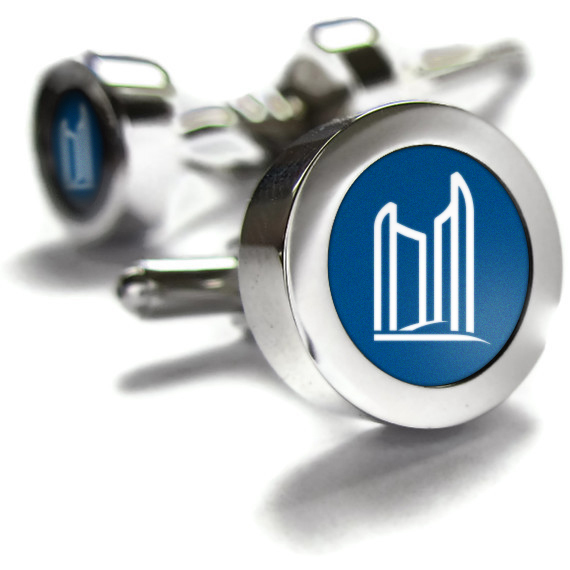 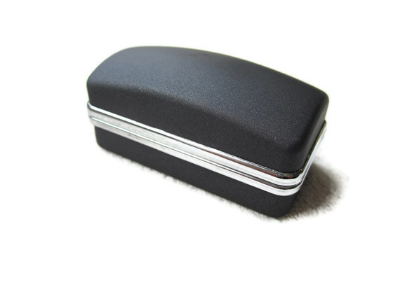 suited to your business or personal needs. 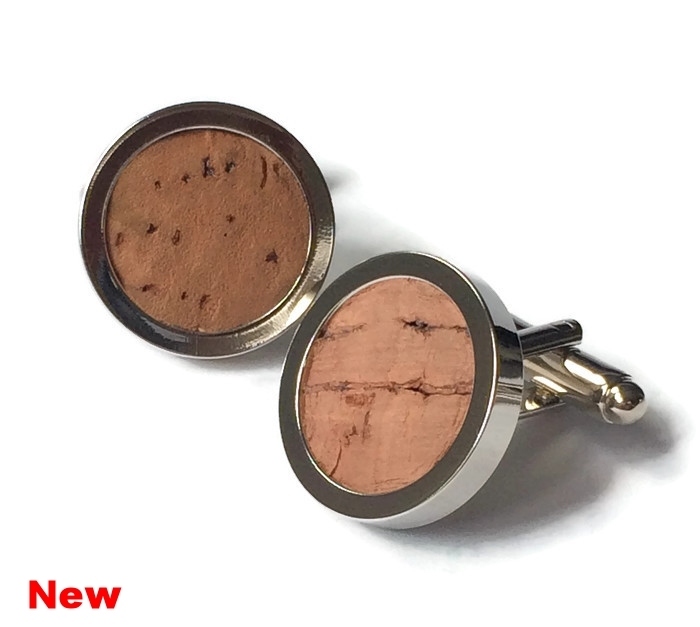 Buy direct from us through our online etsy store.